Margaret Heffernan: What Does Everyday Courage Look Like? Margaret Heffernan talks about the danger of "willful blindness" and praises ordinary people who are willing to speak up. What Does Everyday Courage Look Like? 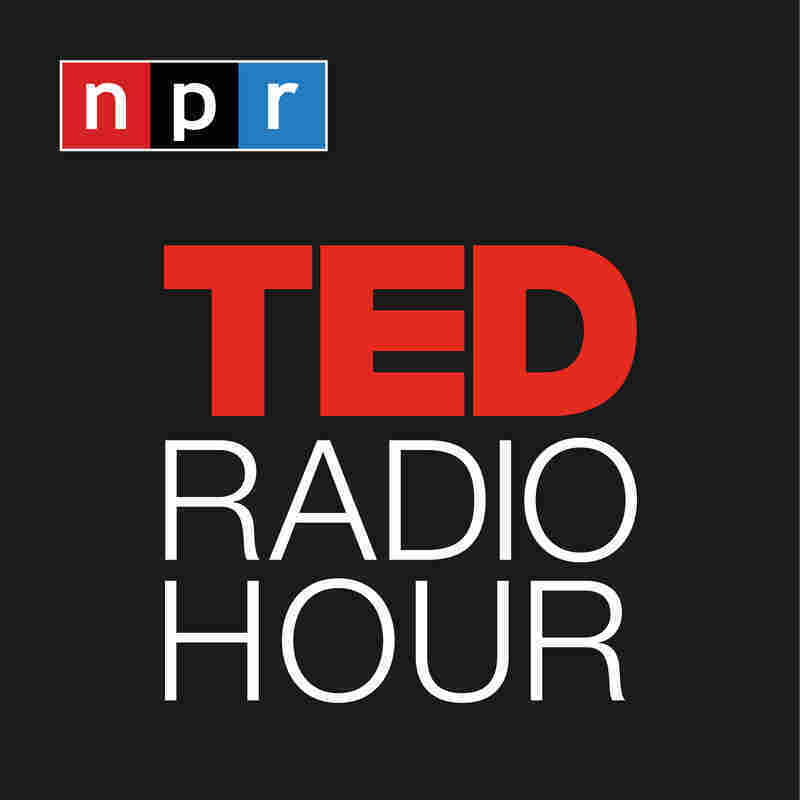 Part 1 of the TED Radio Hour episode Courage. Margaret Heffernan talks about the danger of "willful blindness" and praises ordinary people who are willing to speak up. She tells the story of Gayla Benefield, who uncovered an awful secret about her hometown and spoke up even when it was hard. The former CEO of five businesses, Margaret Heffernan explores topics like conflict avoidance and selective blindness — things that lead managers and organizations astray. In her book Willful Blindness, Margaret Heffernan examines why businesses and the people who run them often ignore the obvious — with consequences as dire as the global financial crisis and Fukushima Dai-ichi nuclear disaster. 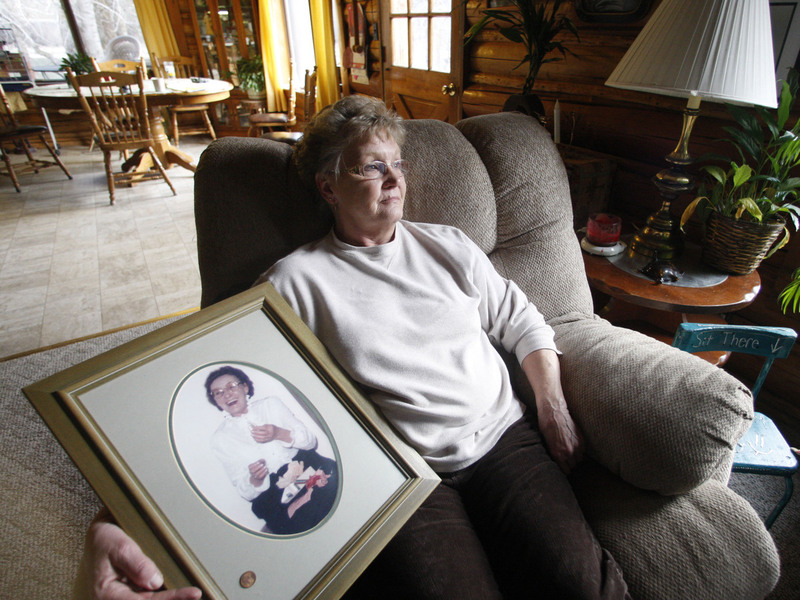 Gayla Benefield holds a portrait of her mother at her home in Libby, Montana. Heffernan began her career in television production, building a track record at the BBC before going on to run the film and television producer trade association IPPA. In the U.S., Heffernan became a serial entrepreneur and CEO in the wild early days of Web business and was named one of the Internet's Top 100 by Silicon Alley Reporter in 1999. Is Conflict Good For Progress? Related TED Talk: Simon Sinek on "How Great Leaders Inspire Action"
Related TED Talk: Margaret Heffernan on "Dare To Disagree"